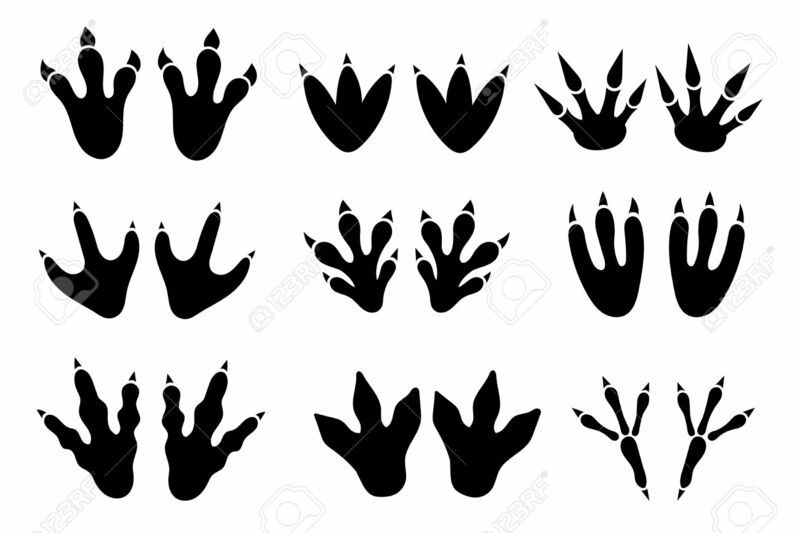 Dinosaur Footprint Tracks Vector Set. Dinosaur And Footprint,.. Royalty Free Cliparts, Vectors, And Stock Illustration. Image 54992610.